At Innerplanet Web Hosting, support, service and customer satisfaction are absolute top priority. We offer personal one on one attention to our customers that other web hosts simply do not, or cannot provide. You won’t find a more attentive, friendly web host anywhere ..period. 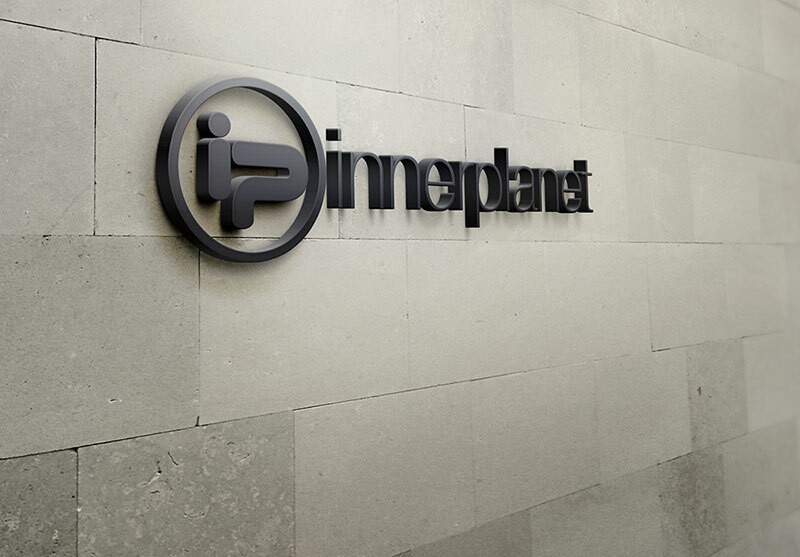 Founded in December 1998 by Innerplanet President Mr. Jack Schmer, Innerplanet started off as a small web hosting company and has enjoyed continual growth every since. Today Innerplanet has grown to include multi-level support, sales, monitoring and billing teams hosting websites and helping people realize their goals on virtually every continent! Having worked in the industry for so many years Jack and the team at Innerplanet know all the ins and outs of web hosting and work daily to ensure that the service they are offering is the very best. Innerplanet provides top notch features and tools needed to create and maintain a successful website for your personal or company online presence. We offer a 99.9% uptime guarantee with all plans. Your server or website is monitored by our expert 24×7 Server Monitoring Human Response team. Whether it's day or night, you can be confident that your website will be safe and online 24 hours a day. We work hard to keep our servers and equipment updated and running at peak performance to ensure that every website is up and running all the time. The constant data protection backups, multi-level technical support, and customer service cannot be overlooked. Innerplanet understands that these are the things that really set the mediocre web hosts apart from the best web hosts..
Innerplanet backs all their services with a 60 day money back guarantee and excellent uptime. We stand behind our products and services that we offer 100%. However, in the unlikely event you want to cancel in the first 60 days after signup, all Innerplanet plans carry a full money back guarantee. Our experts are available 24 hours a day, 7 days a week by customer desk, live chat & by phone for those times when you need help. At Innerplanet, there will always be a real person to talk to 24 hours a day, seven days a week. Our friendly support teams will always be there to help you through any issue large or small. From our Level 1 technicians to our system administrators, our teams all speak English as their first language. Whether you need help with registration of domains, transferring domain and websites, hosting related issues, or control panel guidance, we are here to assist you anytime you need us! We offer a state of the art customized ticket/help desk to help with you with any issues or questions that may come up. Live Chat is here to answer quick questions and a toll free phone support line, all 24 hours a day. Preinstalled scripts through Softaculous makes life much easier by allowing you to install any popular application/software without any web hosting knowledge. Whether you want to start a website, blog, forum or online store our 1 click, script installer has the right software for your needs. From Wordpress to Zen Cart, we have it all!